Copy Paste Tool is small tool allows to save several values of text in clipboard and paste them. 1. How to copy Multiple text: Copy all text you want to paste any where..... by pressing ctrl+c, again Ctrl + C for next text and so on..
2. 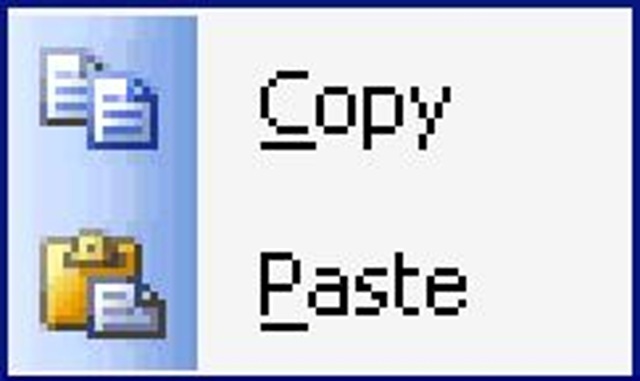 How to Paste Multiple Text: Simply press Ctrl + V to paste last copied text and when you want to paste second last then press Ctrl +V + V..... and so on for third last and forth etc. so beautiful, colorful, useful site.